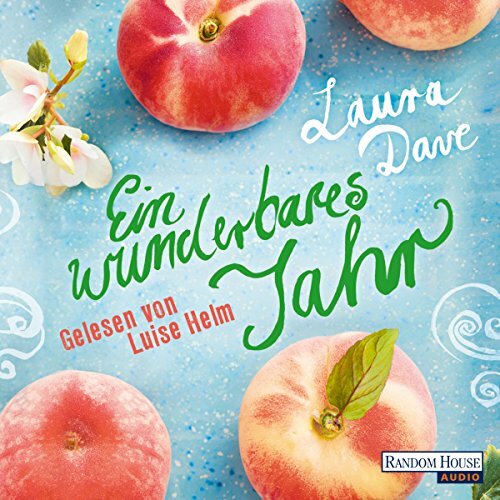 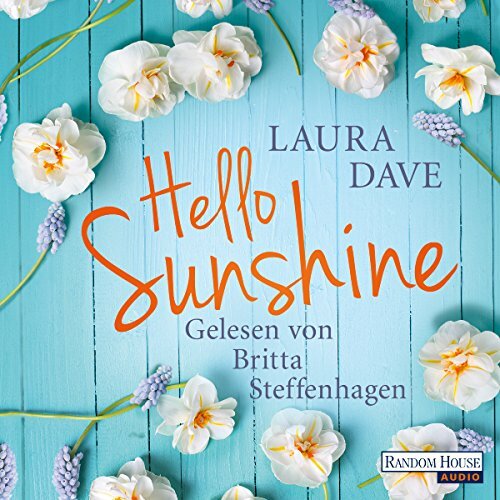 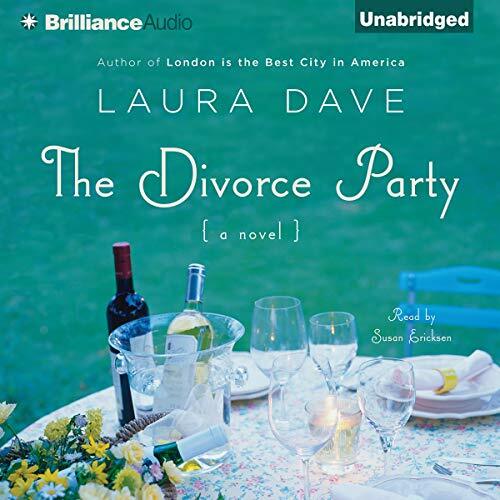 Laura Dave is the international bestselling author of Eight Hundred Grapes, The First Husband, The Divorce Party and London is the Best City in America. 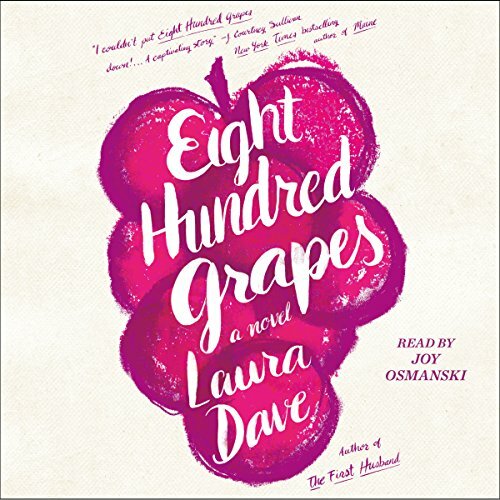 Her novels have been published in fifteen countries and three of them, including Eight Hundred Grapes, have been optioned as major motion pictures. 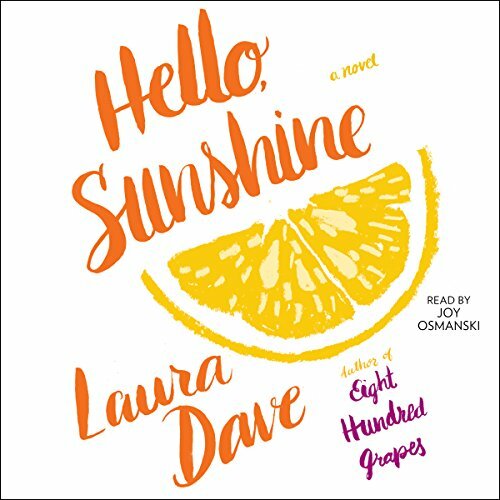 Dave's writing has appeared in The New York Times, Glamour, Self, Redbook and Cosmopolitan. 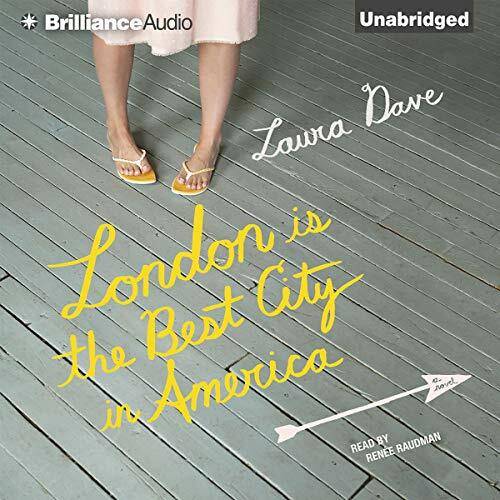 She lives in Santa Monica.